Caramelos de Miel - Directo del Apicultor - Envio 24 h.
Hard honey candy: Soothes and calms the discomfort of the throat and clears the nostrils. Hard honey candy and Propolis: The best antibiotic for sore throats ( colds, smoker´s cough, laryngitis, pharyngitis, tonsilitis…). 2 What are Honey Candies recommended for? Adults and children, healthy and delicious due to their food and dietary character. With great benefits to athletes and anyone with muscle activities. Our products contain no artificial flavours or preservatives, they are prepared from honey and other natural ingredients. Manufactured without aromas, preservatives or food colorants. 4 Where to buy Honey Candies? 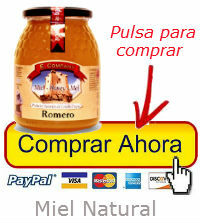 At our online shop lamieleria.com we have different flavours of Honey Candies. 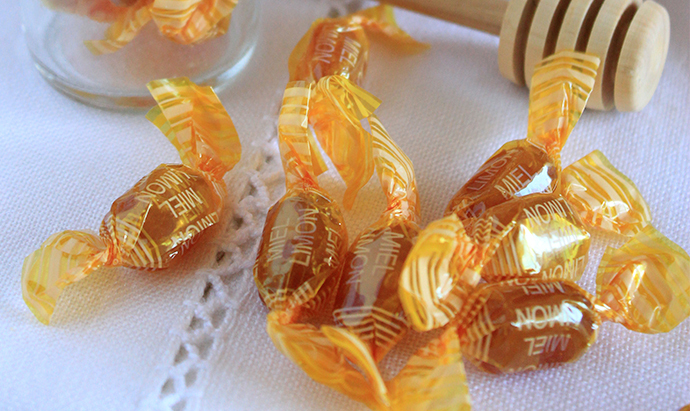 Press here to buy Honey Candies now at the best price available and start enjoying now.